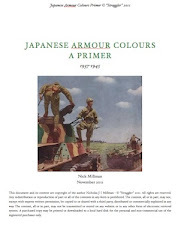 Something of a sleeper is the publication by Hikoki of author Roger Boniface's 'MiGs Over North Vietnam'. 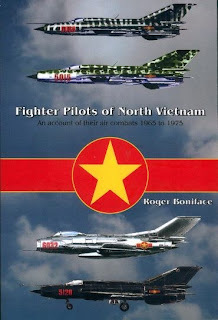 Previously published by Authors Online as a soft cover edition titled 'Fighter Pilots of North Vietnam' in 2005, the book is a thorough and lavish account of the Vietnam Air War as seen through the eyes of the MiG pilots of the Vietnamese People's Air Force (VPAF) and draws heavily on personal accounts obtained by interviewing the men concerned. 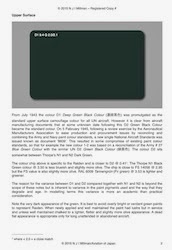 The newly published version benefits from better photographic reproduction, including many colour photographs, and contains colour profiles of various VPAF MiGs in interesting camouflage schemes. 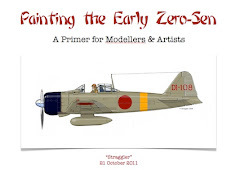 The latter is of particular interest to modellers as the schemes are described and will be a good basis for models. 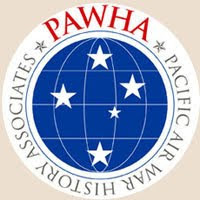 VPAF decals are available from Crosswind Hobbies and were reviewed here recently. 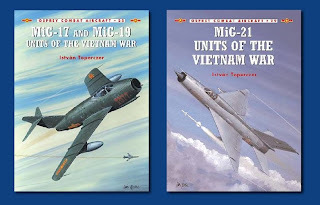 Osprey have also covered VPAF MiGs in their Combat Aircraft series with István Toperczer's 'MiG-17 and MiG-19 Units of the Vietnam War' (25) and 'MiG-21 Units of the Vietnam War' (29). 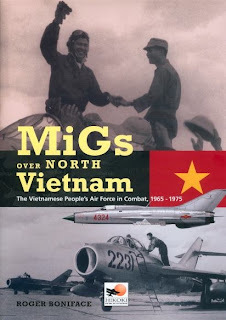 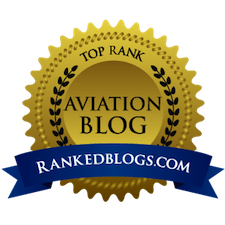 Further quality studies of the subject by István Toperczer with Dr Zoltán Buza may be found in 'MiG-17 Over Vietnam' in the British aviation journal Wings of Fame Volume 8 and 'MiG-19 in Vietnam' in Wings of Fame Volume 11. 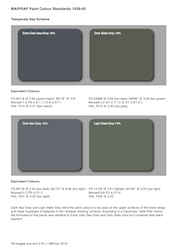 To anyone interested in this subject these articles are worth looking out for as the photographic content is different.